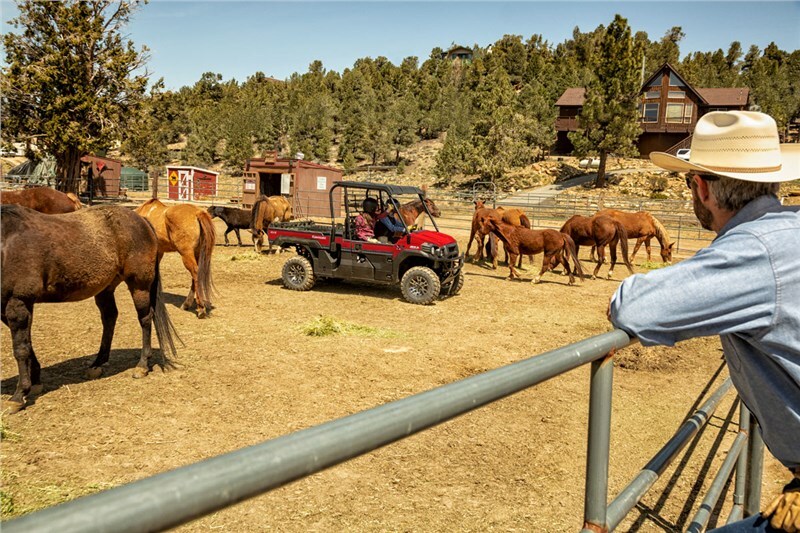 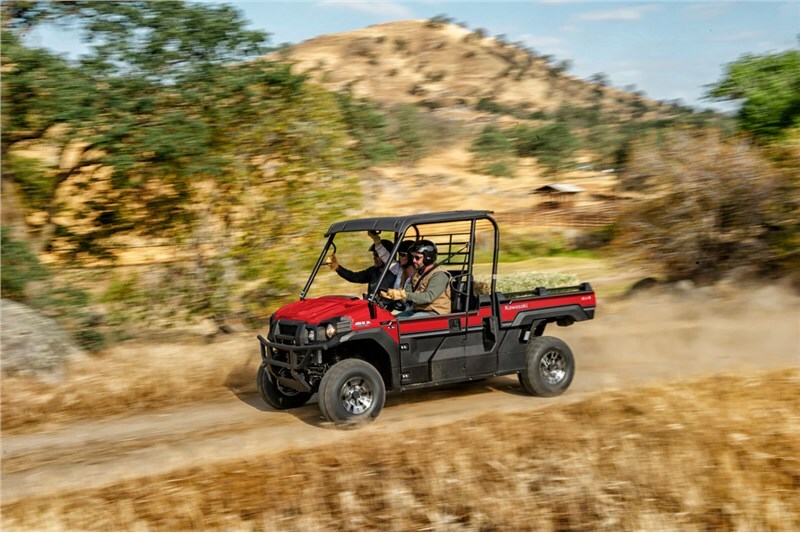 OUR FASTEST, MOST POWERFUL MULE™ SIDE X SIDE EVER This 812cc, three-cylinder engine with massive torque has impressive pulling power for hauling and towing heavy loads across rugged terrain. 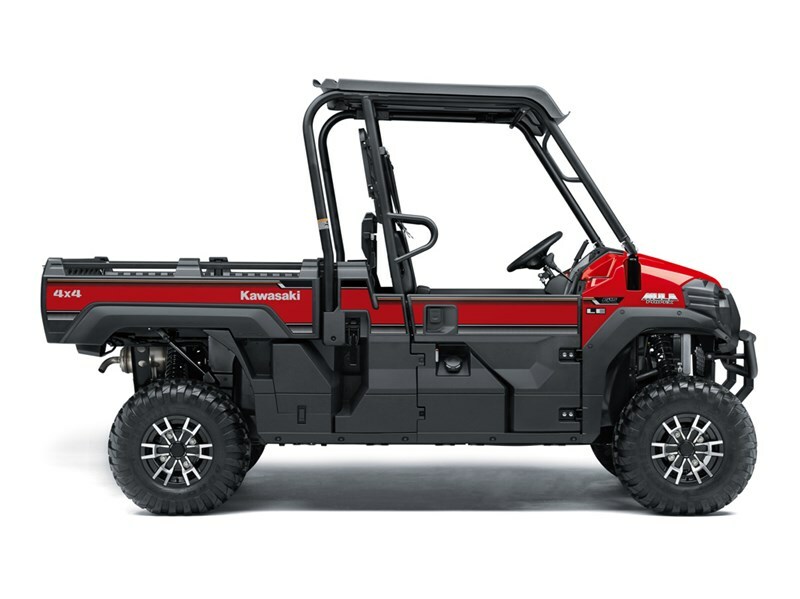 The combination of a powerful engine and a responsive Continuously Variable Transmission (CVT) result in maximum traction and powerful acceleration. 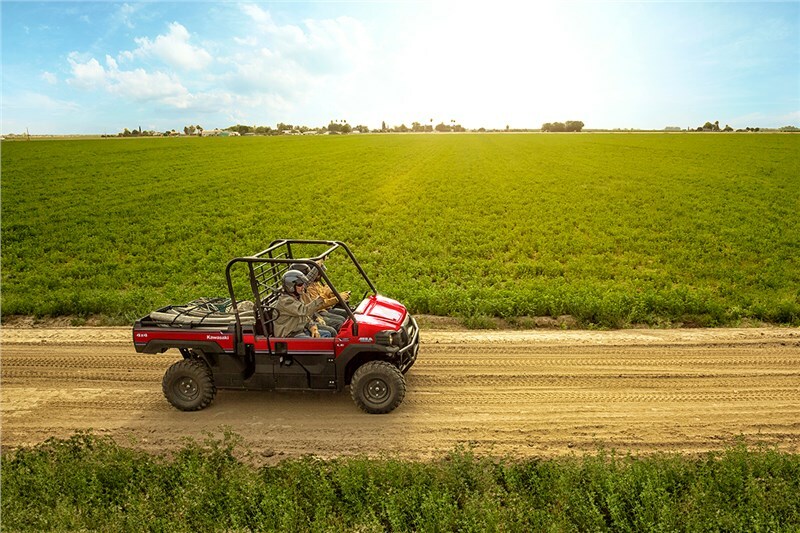 The engine and Continuously Variable Transmission (CVT) offer broad, usable power delivery that excels when loaded to capacity and/or navigating demanding terrain. 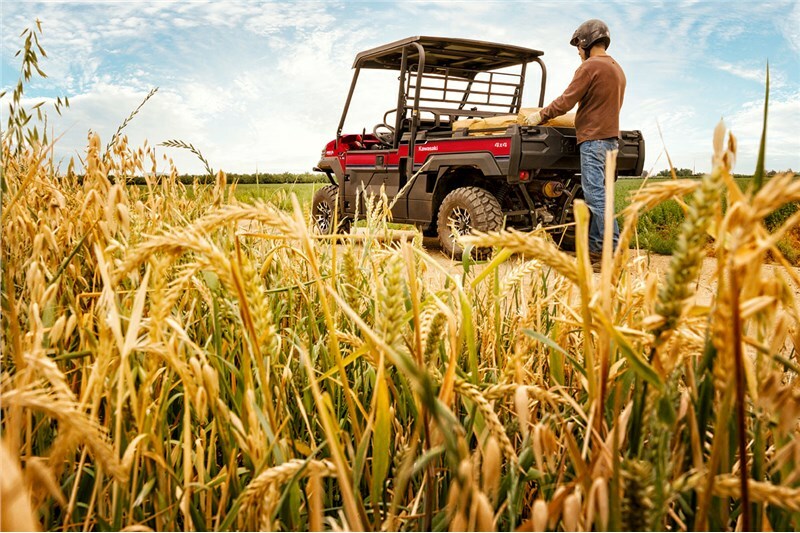 The Continuously Variable Transmission (CVT) also contributes to smooth, consistent engine braking that helps to maintain reduced vehicle speed during descents. 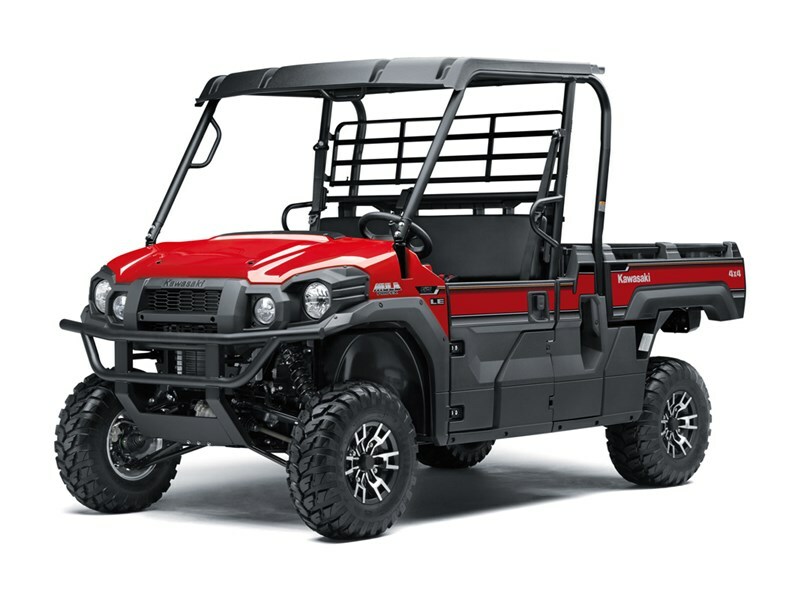 INTELLIGENT DESIGN The ladder-type construction of the welded main frame optimizes flex, rigidity and strength while intelligent design features help protect vital components. 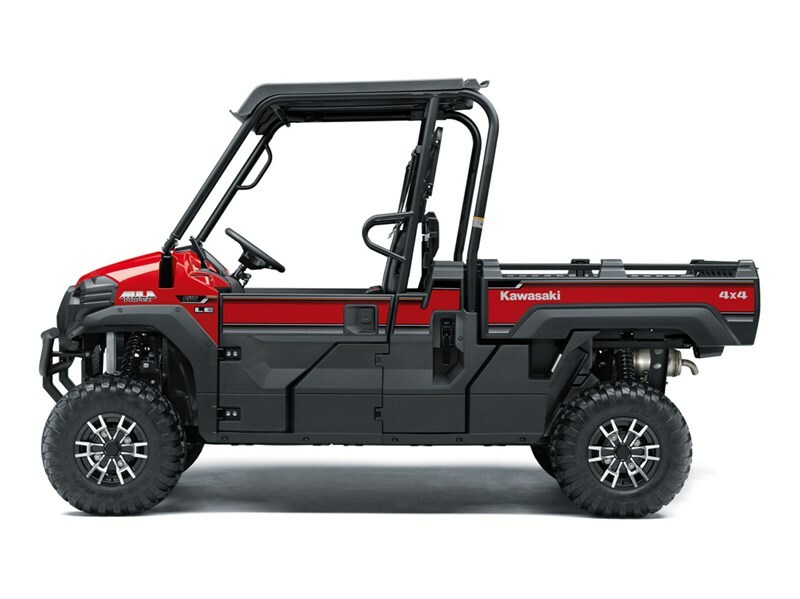 UNMATCHED COMFORT AND PERFORMANCE Exceptional riding comfort and handling come from the thoughtful engineering of four-wheel independent suspension and enough cabin space to fit 3 full-size adults comfortably.